Originally introduced in 1987, the Chevy Silverado is a pick up truck that is just as popular today as it was back then. With a heavy-duty engine and lots of interior space, this is a truck that works just as well for those who work on construction crews as those who want to drive around town with their kids. 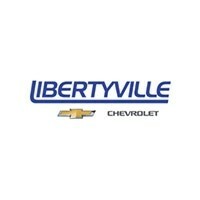 At Libertyville Chevy, we have newer models in stock that will match all your wants and needs. You can even contact Libertyville Chevrolet about one of the special edition models like the Texas Longhorn or Custom Sport Edition. Designed for those who want to show their love of off-road adventures, these tracks are suitable for those who love camping and hunting. The Chevy Silverado comes in a base model that features two doors on the front, a short bed in the back and some storage space behind the front seat. If you need more storage space or room for your friends and family, you can pick out a truck with four doors and a back seat. 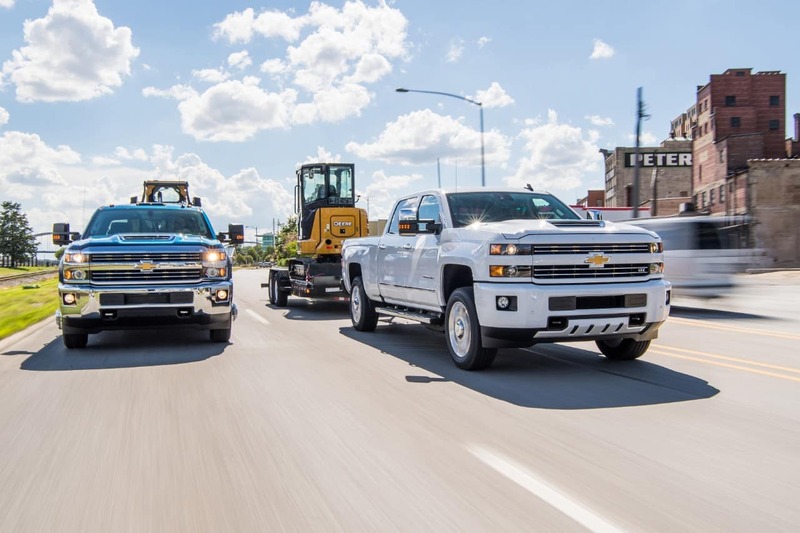 When you swing by our Illinois Chevrolet Silverado dealership, you can take any of the models we have in stock out for a test drive. Before you buy a new car or truck in Illinois, you should contact Libertyville Chevrolet to hear about some of the incentives and specials we have running. We offer incentives on both new and used trucks that you can use to bring down the sticker price of the truck you want to take home. You’ll also want to check out our current ad, which shows you all the specials we currently have in place and the requirements for those who want to take advantage of any of those specials. Not only do our ads include details about how much a new Silverado costs, but you can also check out financing terms too. 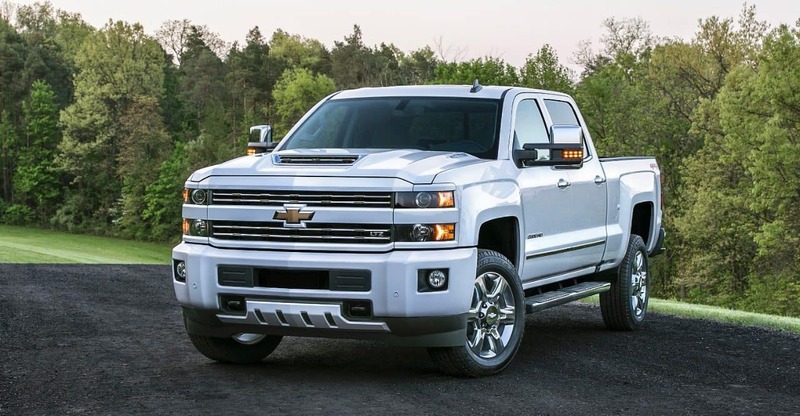 If you have an older car, truck or SUV that you want to trade in when buying a new model from our Chevrolet Silverado dealership, you can find out how much we will give you before you sign the contract. Use our website to see how much your old vehicle is worth before you stop by for a visit. You can use our site to view some of the top specials for Illinois shoppers just like you too. At our Illinois Chevrolet Silverado dealership, we offer in-house financing for those who qualify. Even if you do not have an Illinois driver’s license or a bank account in the state, you may still qualify. When you meet with one of our loan experts, you can answer some simple questions about your current financial situation, including where you work and how much you make. We’ll also look at your credit when you fill out an application to determine whether you qualify and how much your interest rate will be. Some shoppers are too nervous to visit our Illinois dealership in person, which is why we also offer an online version of our application. You can answer the same questions that you would answer in person and get a response quickly. Once you pass the pre-approval stage of the application process on the web, you can come in and check out some of the specials for Illinois shoppers that we have available. 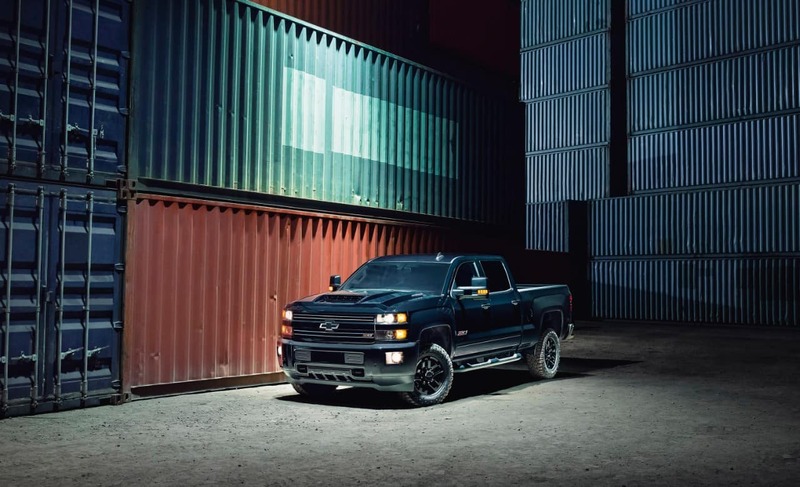 Owning a pick up truck requires more than just putting gas in the tank, which is why our Chevrolet Silverado dealership also offers a number of repairs and services for local truck lovers. There is nothing worse than finding that someone dinged your brand new truck and left without leaving behind a note. When you need minor body damage repairs, you can make a repair appointment and let our talented crew take care of those dings for you. 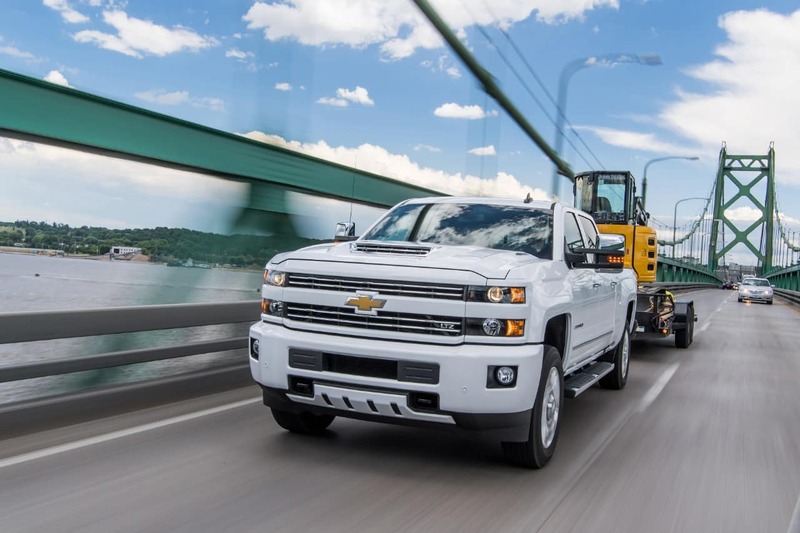 The crew working in our Illinois Chevrolet Silverado dealership can also assist with most engine repairs, including transmission and brake repairs. You can even bring in your truck when you know something is wrong but aren’t sure what you need. When the check engine light comes on, you hear a knocking sound coming from your engine or your brakes start squealing, contact our local dealership and make a service appointment that works around your busy schedule. Regular maintenance is the key to making your truck last for years and even decades. Newer Chevy Silverado trucks come with built-in systems that let you know when you need to take care of that maintenance. This system will tell you when to check your fluids, when it’s time for an oil change and even when your tire pressure drops too low. 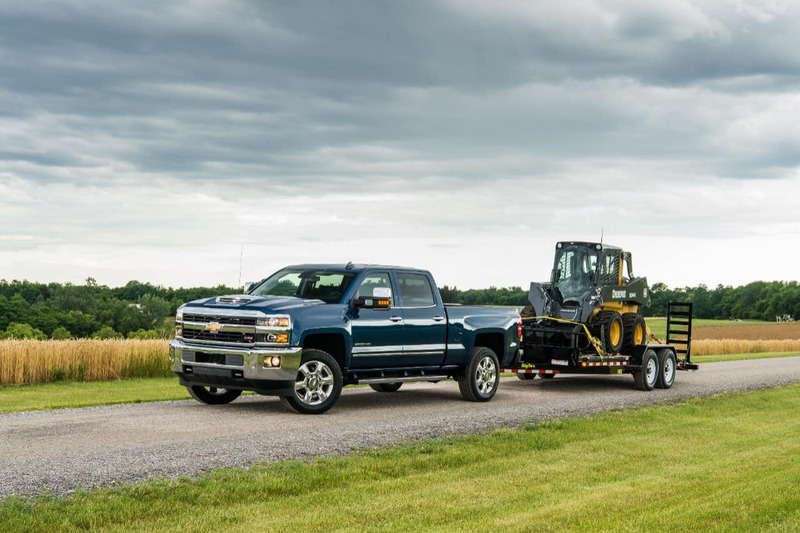 At our Chevrolet Silverado dealership, we will take care of any of the maintenance requests you might have to keep your warranty in check and to keep your truck running. Our talented team of service experts have years of experience helping Libertyville truck guys and gals with all their maintenance needs. When you schedule an appointment with us, you can pick a time that works best for you. You can even schedule those appointments online at the same time that you check out our current specials for Illinois shoppers. 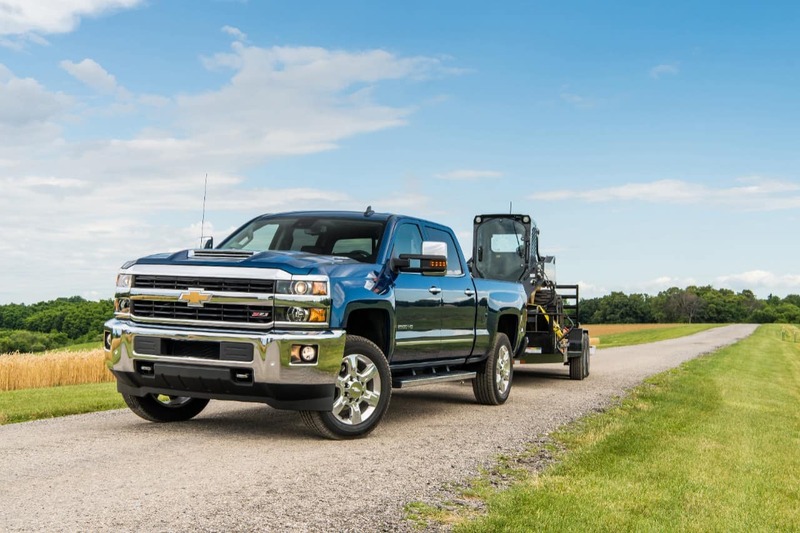 To see if we have the Silverado that you want in stock or to schedule a service appointment, contact Libertyville Chevrolet online or over the phone.